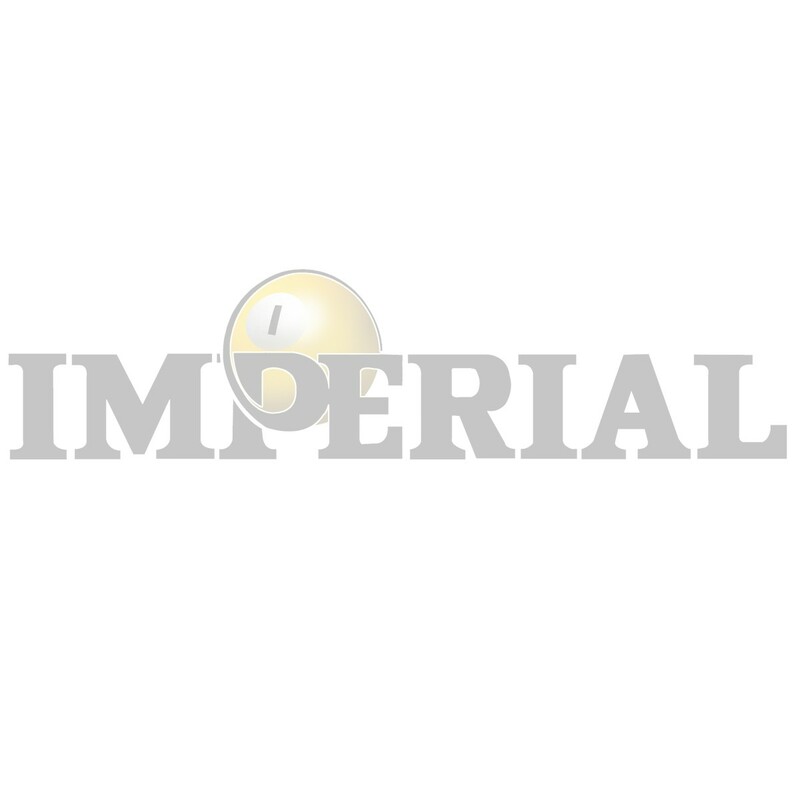 Imperialusa.com is a registered trademark of H. Betti Industries Inc. This entire website, copy, images, logos, indicia, text, content, and unique method of showcasing products is copyright 2004 Imperialusa.com. All trademarks appearing herein are acknowledged. Permission to use documents delivered from this World Wide Web site and/or server and related graphics is restricted. The name of Betsonparts.com or any of the above trademarks or logos may not be used in advertising or publicity pertaining to distribution of this information without specific, written prior permission. The information contained in this website is subject to change without notice. We are not responsible for typographical, technical, or descriptive errors of products herein. Your receipt of an electronic or other form of order confirmation does not signify our acceptance of your order, nor does it constitute confirmation of our offer to sell. Imperialusa.com reserves the right at any time after receipt of your order to accept or decline your order for any reason. Imperialusa.com reserves the right at any time after receipt of your order, without prior notice to you, to supply less than the quantity you ordered of any item. All orders placed over $500.00 (U.S.) must obtain pre-approval with an acceptable method of payment, as established by our credit department. We may require additional verifications or information before accepting any order. In the event a product is listed at an incorrect price or with incorrect information due to typographical error or error in pricing or product information received from our suppliers, Imperialusa.com shall have the right to refuse or cancel any orders placed for product listed at the incorrect price. Imperialusa.com shall have the right to refuse or cancel any such orders whether or not the order has been confirmed and your credit card charged. If your credit card has already been charged for the purchase and your order is canceled, Imperialusa.com shall immediately issue a credit to your credit card account in the amount of the charge. In no event shall Imperialusa.com be liable for any indirect, special, incidental or consequential damages including but not limited to loss of use, loss of data, loss of business or profits. Some localities do not allow the exclusion or limitation of incidental or consequential damages, so the above limitation or exclusion may not apply to you.